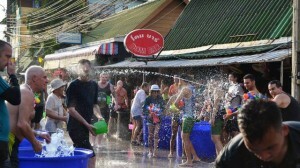 Songkran is the traditional Thai New Year festival and marks the beginning of the long-awaited rainy season following months of drought. 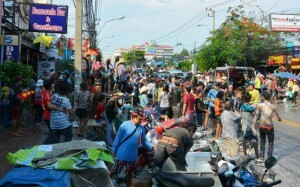 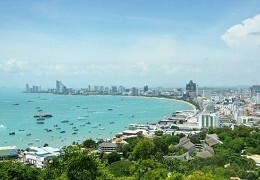 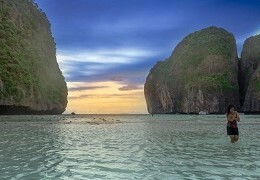 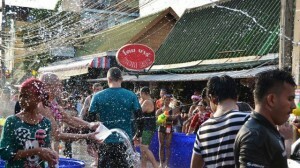 Also known and notorious as Thailand’s water festival, the “world’s largest water battle” usually starts on April 13 and won’t stop for a full week of mayhem on the streets and outside the bars of Pattaya. 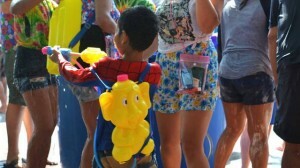 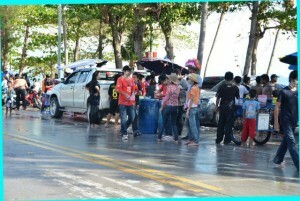 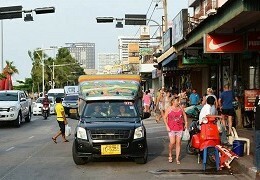 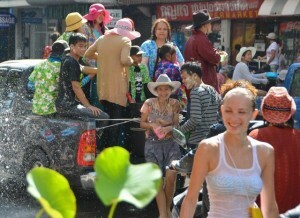 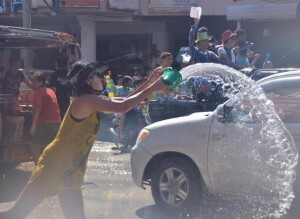 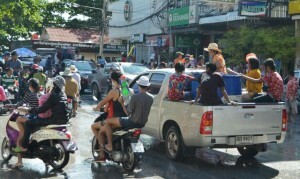 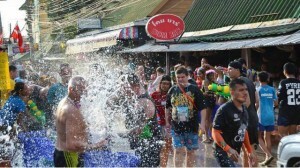 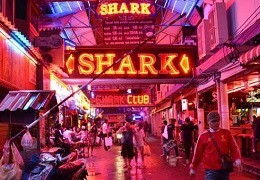 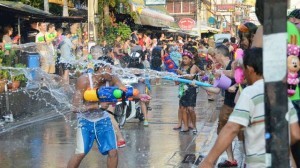 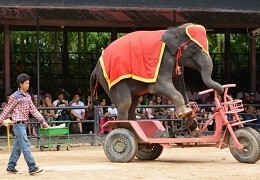 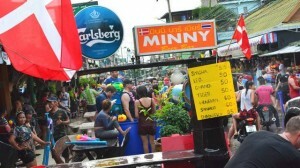 To give you an idea of the wet and wild fun awaiting visitors to Pattaya over Songkran, or simply to refresh your memories of previous Thai new year festivals, we’ve compiled some of our favourite Songkran photos on this page. 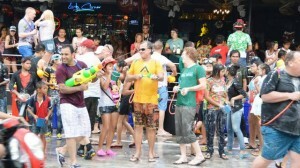 If you want to share your Songkran pictures with us and other visitors, you’re also always welcome to contact us and submit your images.